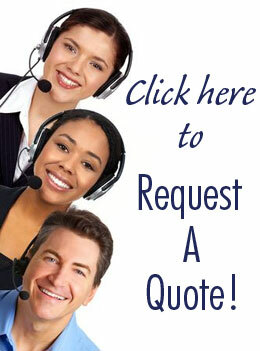 Looking for South Jersey Every Door Direct Mail services to reach a large number of prospects? At Bellia Print & Design, we can design your print media and help you market your business to an entire community of residents. Our offices are conveniently located in Glassboro and Woodbury, and our expert graphic design team can create eye-catching and bold postcard mailings to help get your message to the public. The U.S. Post Office makes Every Door Direct Mail service available to businesses to help reach a specific neighborhood without targeted lists. 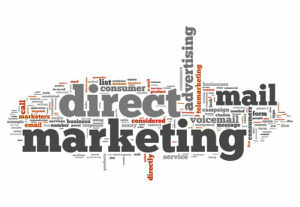 Since there are no specific addresses, EDDM allows businesses to save money with bulk mailings. As a business owner, you can visit the USPS website and select a specific zip code for your target market. Bellia can even help you choose the best market area and carrier routes. Once you’ve selected your location, leave the rest to us! We handle everything from creating a professional and colorful design for your postcards, to delivering everything to the post office to send out before your deadline. We’ll deliver your beautifully designed ad to every address on your selected route, and all for a fair price that includes postal discounts from our relationship with the USPS. You’ll be able to make everyone in a community aware of your great business, at minimal cost to you. For over 40 years, the Bellia family has been serving businesses in South Jersey. Our objective is to help you grow your business, and our South Jersey Every Door Direct Mail services help you reach an entire neighborhood with a clear and bold message that stands out from the crowd. When you’re ready for your business to make a splash, call on Bellia for an estimate and find out more about how we can make your campaign a success!